Tzanata is one of the villages in the municipal unit of Poro, in the east Kefalonia. 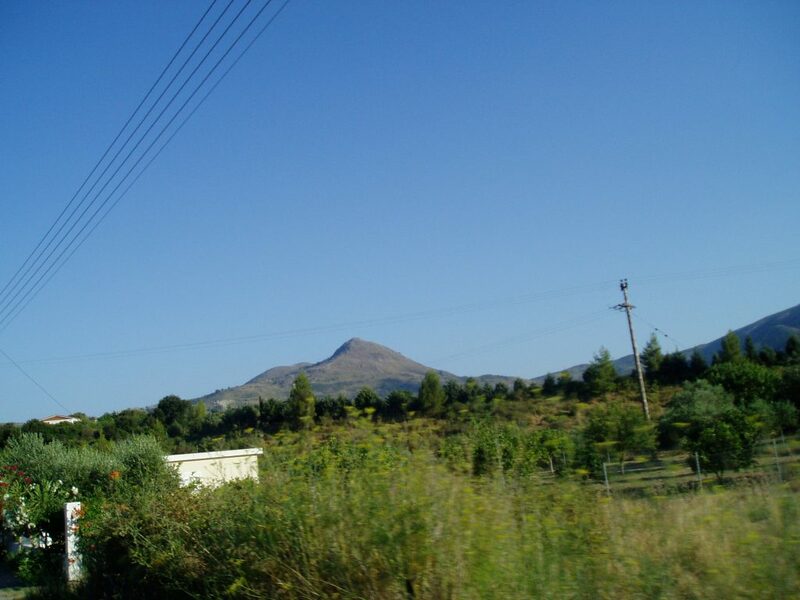 Along with the village of Agia Irini bound the valley of Proni, with lush vegetation and two adjacent small plakes. The croplands provide bulk water from the abundant waters of the area and the gardens of the inhabitants of Tzanata are found here. Tzanata is 36km from Argostoli. Outside of the village, there is the most important, according to many, archaeological excavation of Kefalonia. This is the Mycenaean Tomb of Tzanata, a dome of height of almost four meters in diameter and about seven, dated between 1350 and 1100 BC and believed that it was the burial place of an important ruler of the Mycenaean period. Some scholars even believe that the Mycenaean Tomb of Tzanata, maybe it was the tomb of Odysseus of Ithaca. • The stately home Kampitsi, built in 1766 and it is considered piece of architecture of the 18th century. • The Byzantine church of the Savior in Levantata, dating to the 13th century. • The church of St. John the Lampadiaris, celebrated on 24th of June, when the Tzanata bonfires and takes place a great festival. • The traditional celebration of meat pie, famous food in Kefalonia, made ​​in Fountain in Tzanata, in the end of August.